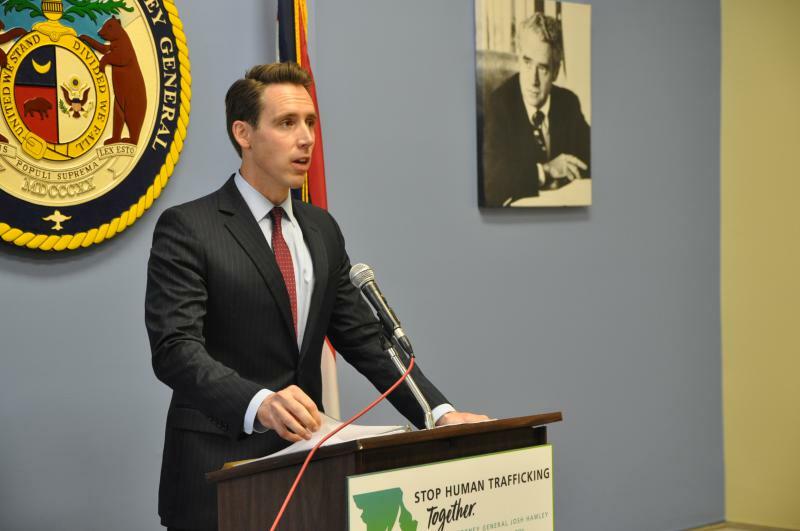 Updated Sept. 28 with name of attorney — Missouri Attorney General Josh Hawley said Monday he’ll hire outside help to investigate allegations of wrongdoing in connection with a civil lawsuit filed by the family of Anthony Lamar Smith. 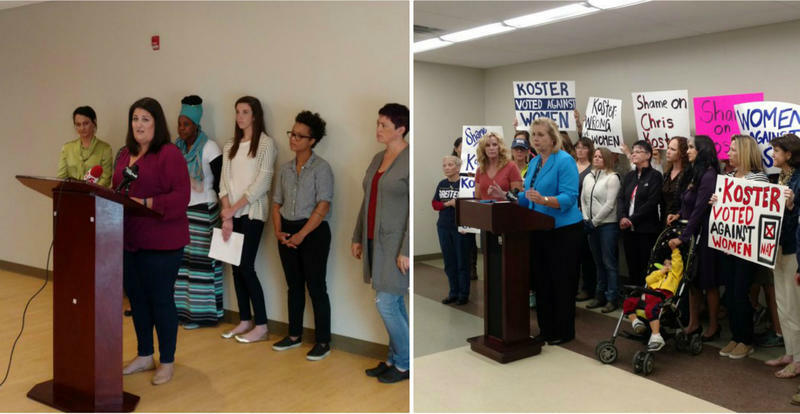 At a crowded campaign stop in Clay County, Missouri, on Saturday, Democratic gubernatorial nominee Chris Koster emphasized his opponent Eric Greiten's lack of experience in government. 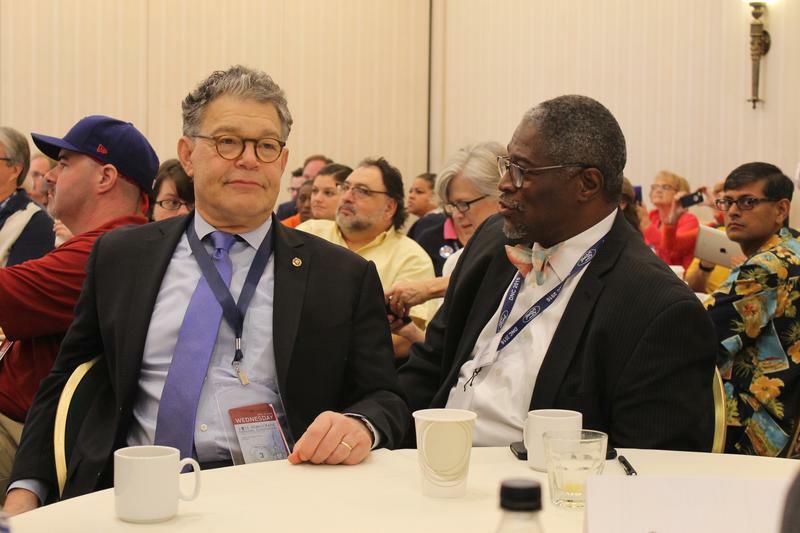 "The Republicans have nominated someone who has literally no experience in state government, who actually sort of uses ignorance as his calling card," Koster said. 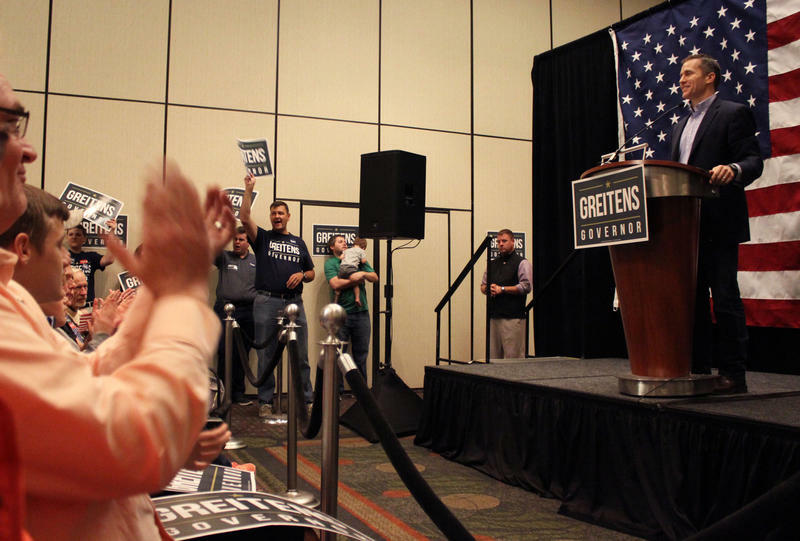 He continued by comparing his opponent to Donald Trump and pointing out that his campaign ads, which feature Greitens shooting guns and detonating explosives, is an accurate metaphor for a new faction of Republicans. Last night's primary election was an exciting one on both sides of the state line. In Kansas, losses by several conservative Republicans caused a surprising swing to center. 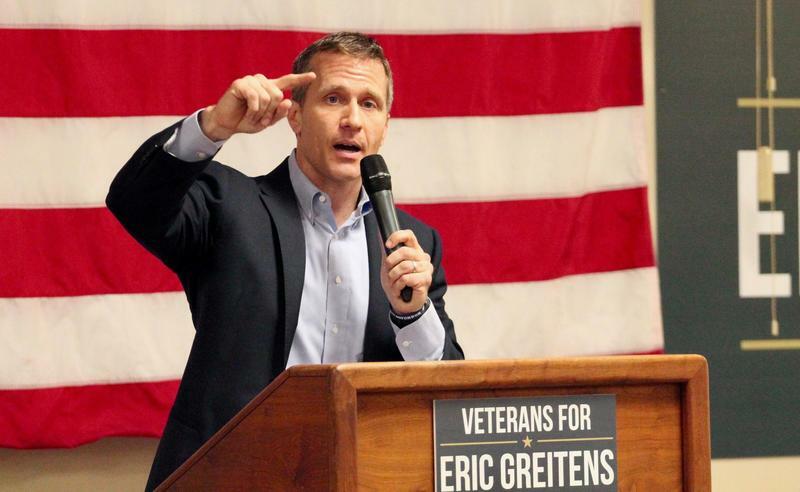 In Missouri, a bruising primary campaign for governor ended with Eric Greitens as the Republican nominee. 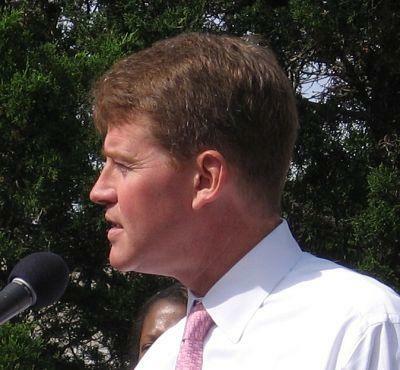 Missouri Attorney General Chris Koster announced Sunday that he will host a two-day workshop in Kansas City and St. Louis to discuss why so many cities in Missouri have low numbers of minorities in their police departments. 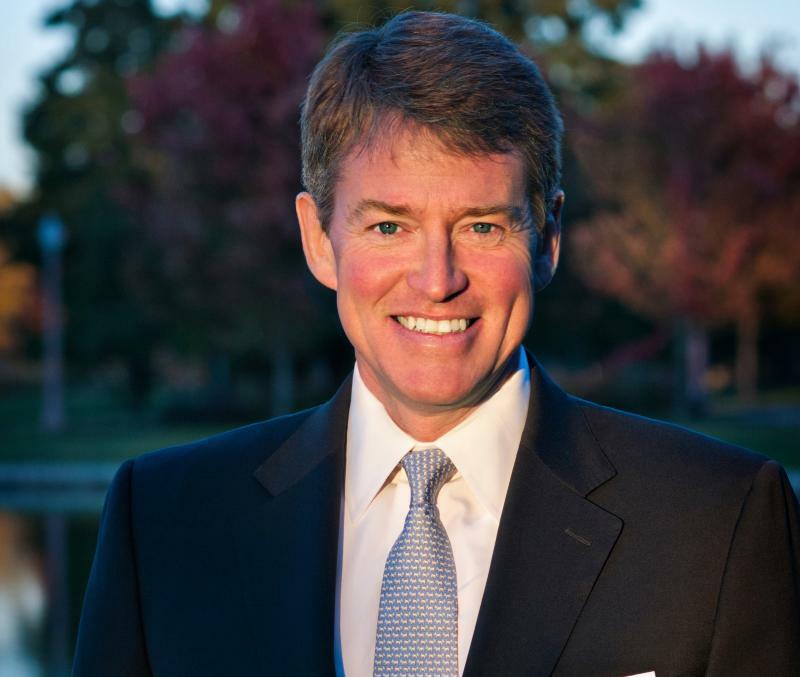 Koster said in a release announcing the event that he wanted to talk with police chiefs, school administrators and community leaders to find out why many urban police forces around the state don't reflect the racial makeup of cities they serve. The showdown between Missouri's Democratic Governor and the Republican-led General Assembly finally arrives this week, as lawmakers return to Jefferson City for their annual veto session. Governor Jay Nixon struck down 29 bills this year, with most of the post-veto attention falling on two bills in particular, a controversial tax cut proposal and an even more controversial attempt to nullify federal gun control laws. 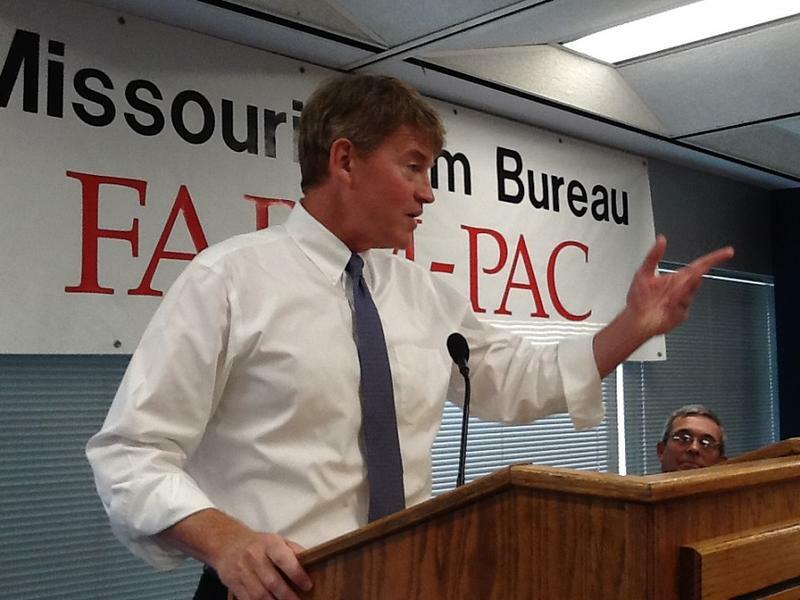 Missouri Attorney General Chris Koster is siding with fellow Democrat, Gov. Jay Nixon, in opposition to legislation that would challenge the federal government's ability to enforce federal gun laws in Show-Me State. Updated 5:12 p.m. with comment from Walgreens. Missouri Attorney General Chris Koster is accusing Walgreens of engaging in false and deceptive pricing schemes, that he said amounts to stealing. 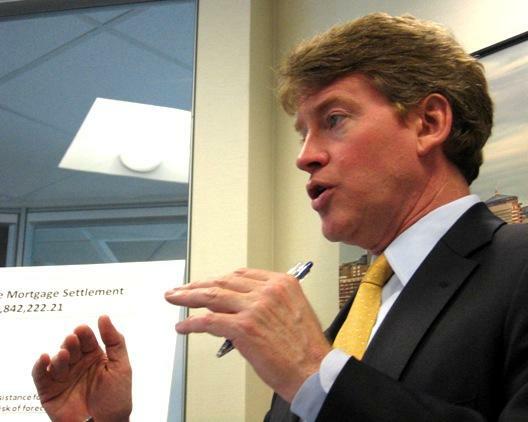 In St. Louis Tuesday, Koster announced a lawsuit against the company. 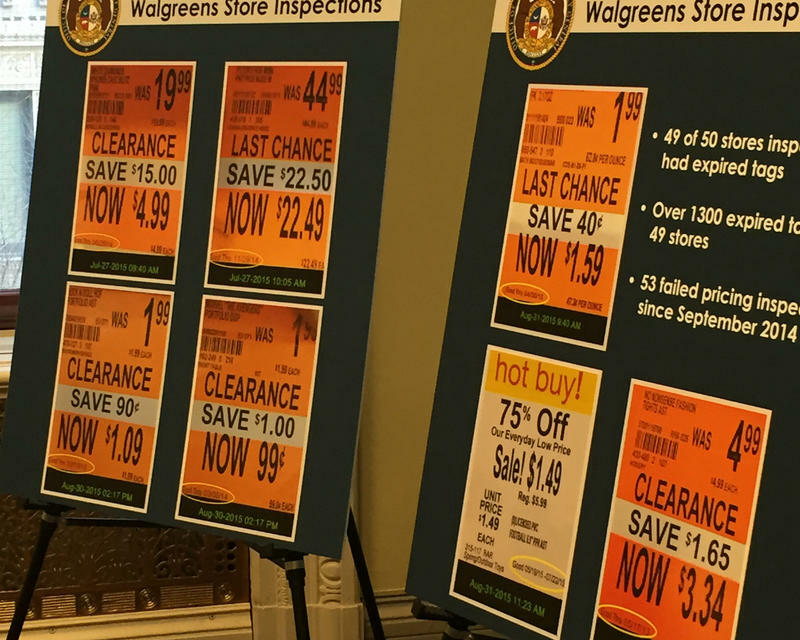 Koster had investigators go to stores across the state, and said they found display tags were often inaccurate, and that membership rewards didn’t always deliver on the price reduction. The Kansas City Fire Department released a report on the explosion that happened at JJ's restaurant in February, and Missouri launched a new campaign to discourage meth "smurfing." These stories & more from KCUR. 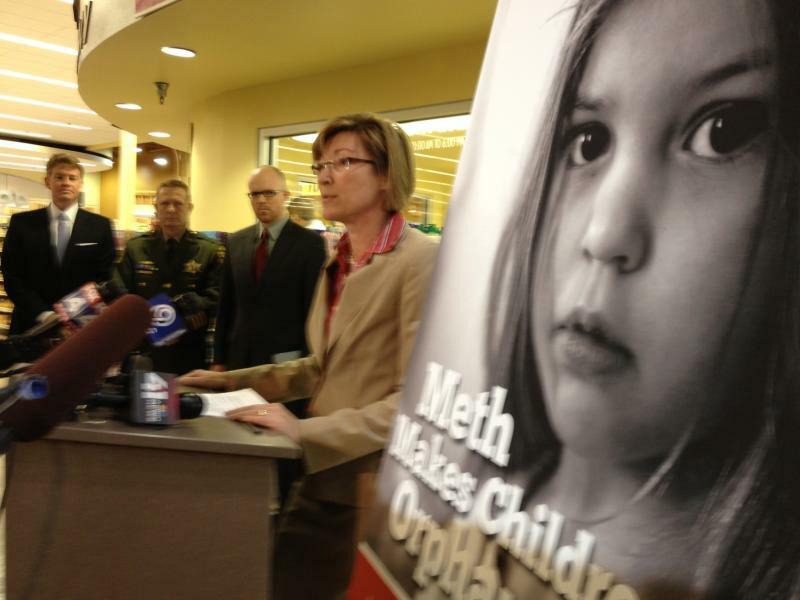 Missouri holds the dubious distinction of being #1 in domestic methamphetamine production. State Attorney General Chris Koster and Jean Peters Baker, the Jackson County Prosecutor, unveiled an effort to curb meth by shaming people who help drug producers get around limits on pseudoephedrine sales. 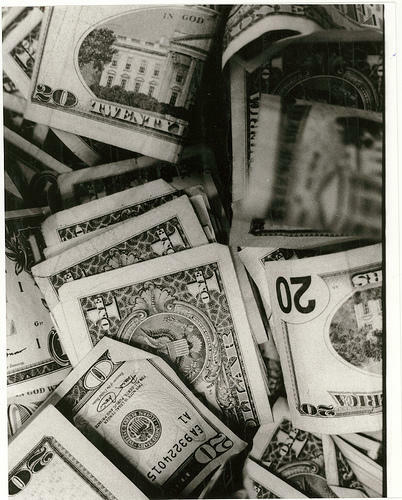 Operator of former car dealerships in Independence, Blue Springs and Illinois is jailed and charged with what the Missouri Attorney General calls the biggest identity theft case ever taken to court in Missouri. Despite Republican presidential candidate Mitt Romney getting a decisive win in Missouri, Democratic candidates fared well in statewide races. Kansas City Council looks at changes to billboard regulations, and a new scam hits Missouri cell phones. 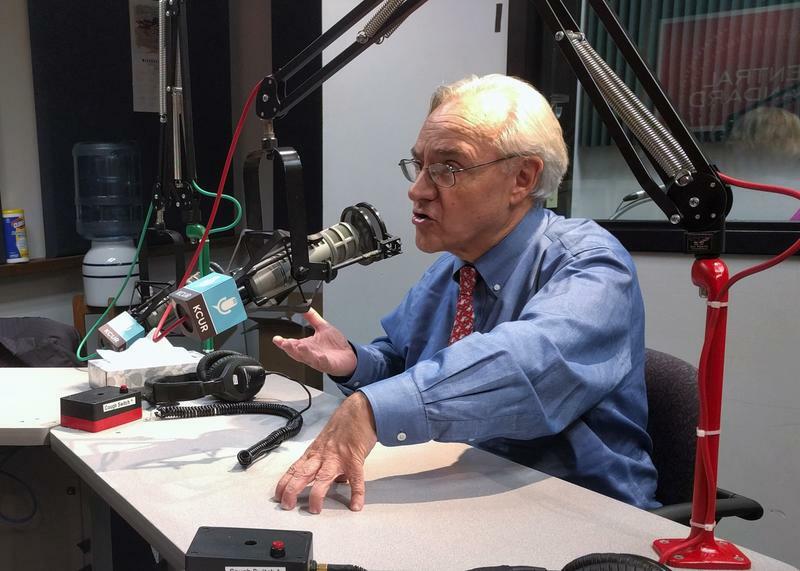 It’s a daily digest of headlines from KCUR. 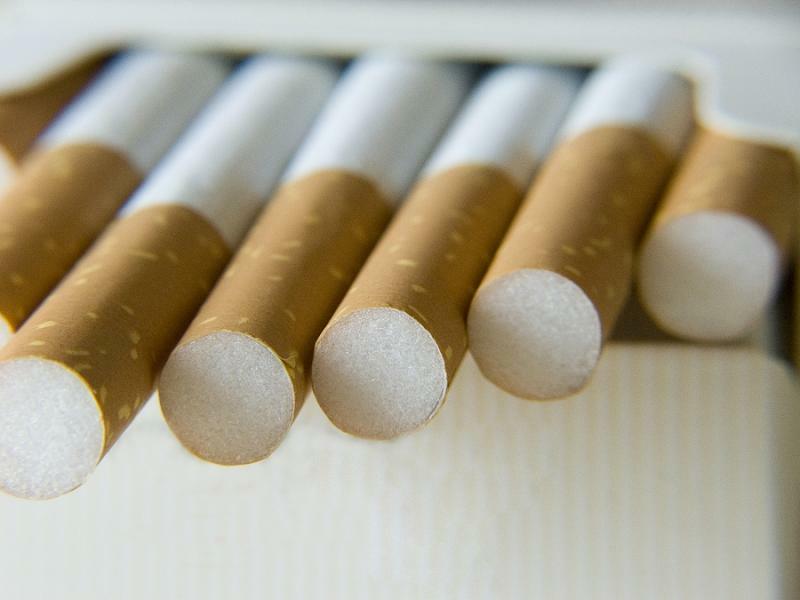 While supporters of raising Missouri’s cigarette tax wrap up their petition gathering efforts in the next week, Missouri Governor Jay Nixon has reaffirmed his distance from the initiative. 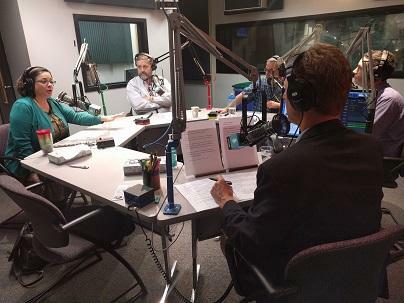 Long Legislative Session Expected In Kansas, House Committee Approves Congressional District That Splits Topeka, Public School Bill On Hold In Missouri House, and more news from KCUR.